Our York aircon light was blinking at 2:14pm with an error code EE so we decided to call @bsolute Aircon. They managed to get us a slot at 4:30pm. 2 aircon technicians came and dismantle our aircon and got our problem fixed. 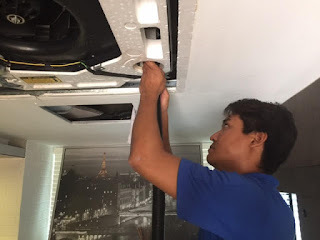 We are very happy with their service and workmanship. Highly recommended! I am thankful for the last minute arrangement. 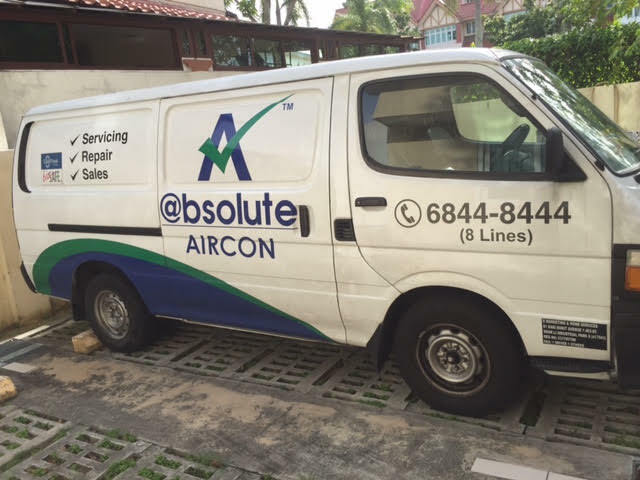 I will certainly recommend @bsolute Aircon. good job, i also have this problem so i`m surfing internet for good companies that provide repair services, and i heard that myairmatics.com are also is a good company with cheap and high quality services!